The Australian competition watchdog is setting its sights on local telecommunications and internet service providers this year, in a new push to come to terms with technological disruption. 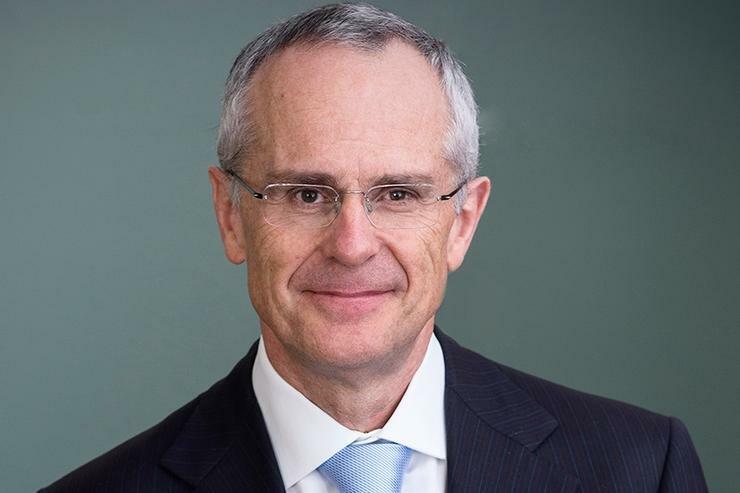 Australian Competition and Consumer Commission (ACCC) chairman, Rod Sims, has reiterated the regulatory body’s growing focus on the local telecommunications sector and the providers that populate it. In a statement presented at the annual National Consumer Congress event on 15 March, Sims said new technology has increased consumer access to more products and services, but at the same time, has presented new challenges. As such, the ACCC is moving beyond the “traditional” areas of consumer guarantees, such as rights for repair, replacement or refund, and focus on more complex areas, including the provision of services from industries such as telecommunications and airline travel. “Technology brings access to more products, services or information that at any previous time in history but with it come new challenges,” Sims said. “In the past year we’ve been working on issues as varied as the sharing economy, rogue online traders, and of course, raising awareness about scam artists finding ever-more sophisticated ways to part people from their hard-earned cash. "We’re seeing new retail practices like 'subscription traps' some of which do and some of which don’t comply with the Australian Consumer Law, and the challenges of working with and ensuring compliance with what is a truly global marketplace. In fact, Sims said that since he started heading up the ACCC five and a half years ago, he is "continually puzzled" as to why some large companies seem to treat their customers with such little respect. “We are often told that companies will only succeed by meeting customer needs. It is clear that some companies seek to deceive their consumers about these needs,” he said. Sims noted the ACCC’s move earlier this year to establish a new set of guidelines, aimed at making sure local internet service providers (ISPs) don’t make false or misleading claims over broadband speeds. “Clarity around broadband speed advertising for consumers will also be a focus,” Sims said. “Consumers are calling for standardised information to help them make informed comparisons between the different speeds available on the market. “To address this, we have published six principles to help ensure internet service providers’ claims about broadband speeds aren’t misleading under the Australian Consumer Law. “We will also publish a best-practice broadband speeds advertising guide for providers in the coming months and we’re hoping there’s some more news to announce soon in relation to a broadband monitoring program,” he said. Sims’ comments come just days after the ACCC revealed that it saw a nine per cent surge in telecommunications industry complaints and inquiries in 2015-16, with National Broadband Network-related complaints rising by 145 per cent compared to the year prior. The ACCC also undertook 15 major investigations within the telco industry during the period.